Once upon a time I was queried by an author who was looking for eco experts to comment on a book she was writing about natural parenting. She wanted to know how to plant a garden for a new eater so that the little veggies would come up at the same time as the child’s budding incisors. And here’s what I thought: What the f*ck?!? Has this woman even had a child? Natural parenting starts with information. To raise healthy kids, you shouldn’t have to be a scientist–but you should at least know what they’re talking about. But does that mean you have to grow your own? Well, sure. But you could also simply mash up the food that you and your family are eating into a consistency that’s appropriate for your baby’s age. On the go, a jar of organic baby food might be easiest. I love an organic garden as much as anybody, but stressing to produce a sweet potato that emerges in tandem with your baby’s teeth? Not so much. My point is: Being a natural parent doesn’t have to be an “I’m on a mountaintop wearing my Birkenstocks and hemp baby sling” kind of experience. The kind of changes that you’ll actually stick to make the most difference. 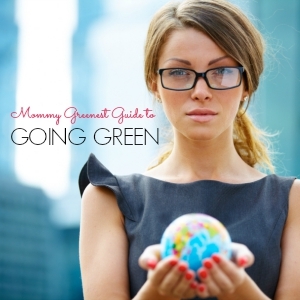 That’s what Mommy Greenest is all about: Healthier parenting, less judgement. And information. Lots of information. 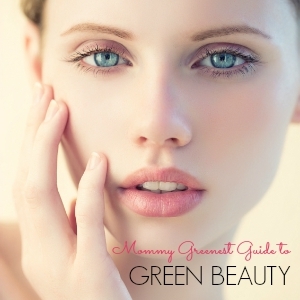 (If you want LOTS of information, check out my free eBook, The Mommy Greenest Guide to Pregnancy, Birth & Beyond.) To raise healthy kids, you shouldn’t have to be a scientist–but you should at least know what they’re talking about. Right? 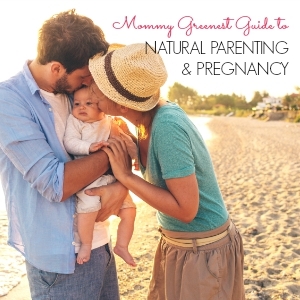 If you’re a parent, pregnant or considering pregnancy, these easy natural parenting tips are a great place to start. The dangers of common pesticide exposure are equal to those of smoking during pregnancy: low birth weight and early labor. Studies have shown that eating organic for just five days can eliminate many of the pesticides—linked to cancer, among other health problems—in our bodies. 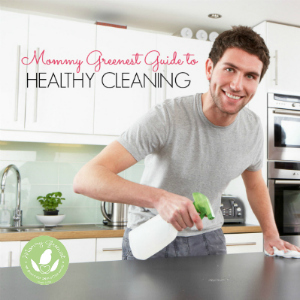 Following the Environmental Working Group’s Dirty Dozen/Clean Fifteen lists can reduce your family’s exposure by 80 percent. When a pan is heated to high temperatures non-stock coatings such as Teflon break apart into potentially carcinogenic substances that have also been linked to infertility. Stainless steel, iron or copper coated pans are a better bet—even if it means losing the 12-piece set. 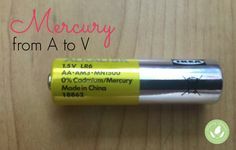 Fetal exposure to mercury has been linked to lower IQs and other negative effects on developing brains, and an estimated 300,000 newborns each year—one out of every 14—are exposed to mercury levels that exceed those set by the EPA as safe in pregnancy. If you’re pregnant, follow the American Congress of Obstetricians and Gynecologists’ recommendation to avoid swordfish, shark and tuna and if you do eat fish, check safety at Seafood Watch. 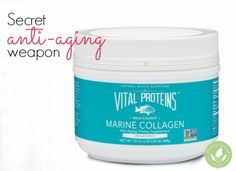 Supplement with omega-3 fatty acids that your baby needs for healthy brain development. Many plastic bottles contain BPA, a hormone disruptor, which leaches into the water you drink. Plus, it may seem cleaner but bottled water has tested positive for heavy metals and even giardia—ick. Pour filtered water into a stainless steel reusable water bottle for on-the-go hydration and save your family $50 a month! Sealing hot food in plastic or heating it in the microwave can cause the plastic to leach hormone-disrupting chemicals—like BPA—into your food. Glass or dishware is a better bet for food storage. 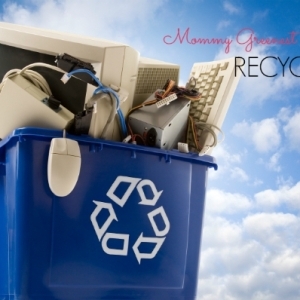 Most of us clean our houses with the products that we remember from childhood—if it was good enough for mom, it’s good enough for us. But in this case mom doesn’t necessarily know best: Some chemicals in products popularized over the last 50 years have been linked to serious illnesses. Simple, chemical-free formulas based on tried-and-true cleaners like baking soda and vinegar mean you can clean your house for pennies! A 2011 study found 300 chemicals inside a new nursery, while only two outside the windows. If you’re decorating a baby or children’s room, look for zero VOC paints and formaldehyde-free furniture: They won’t pollute the air your family breathes with potentially dangerous chemicals. When you’re buying a crib mattress or nursing pillow, avoid those that show a TB 117 label, which means their foam has been treated with flame retardants. But what about your mattress? Since eco-friendly mattresses made from organic materials like wool or latex can be expensive, get a thick cotton—preferably organic and/or prewashed—mattress pad in lieu of a complete mattress overhaul. 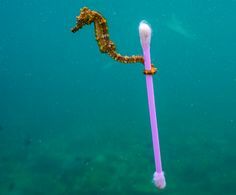 Most baby clothing and bedding is made of cotton, which is one of the most heavily sprayed crops in the world, accounting for 25% of the world’s insecticides and 10% of its pesticides. According to the EPA, five of the top nine pesticides used in conventional cotton production in the United States—like cyanide, propargite and trifluralin—are known cancer-causing chemicals; traces of these chemicals can end up on your baby’s bedding and clothes. Register for an organic layette and/or pre-wash essentials. Make sure what you put on it is as free as possible of chemicals like parabens or “fragrance,” as your skin can absorb up to 60% of what you put on it. These rules apply to baby products, too: A great resource to find out what’s in products is the Skin Deep Database. Taking off your shoes when you enter your home reduces the amount of pesticides, insecticides and dirt on surfaces and in the air by 85%. This is good practice for when you have a little crawler, too. A Harvard study found that children who had been exposed to insecticides indoors—such as spraying or tenting for pests—were 47% more likely to develop leukemia and 43% more likely to develop lymphoma. Unfortunately, the pest control choice isn’t always yours — it could be your landlord’s. If you’re pregnant or a parent, take these steps to make sure pest control is as safe as possible. Try to follow these natural parenting tips as much as possible, but don’t beat yourself up when you can’t. 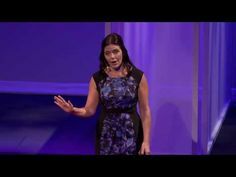 We all do what we can, and just being aware of your options is a great first step towards becoming the best parent you can possibly be. 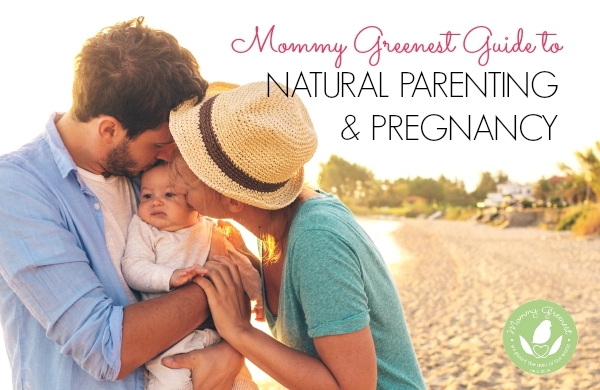 What’s your best natural parenting and pregnancy tip? I’d love to hear about it, in comments. Thanks! I don’t have children of my own, but I did show this article to one of my close friends who was a few weeks pregnant. The reason why I did was that my friend was having a little difficulty finding good, healthy parenting tips. I read your article, thought it offered valuable information, and the rest was history. 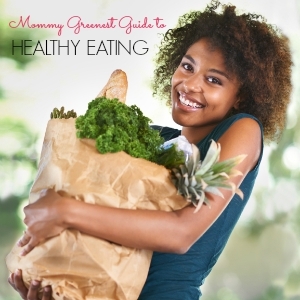 She found this guide very helpful, so I sincerely thank you, Rachel, for sharing this information, especially the information about eating organic because her eating habits were in a desperate need of improvement. You didn’t hear that from me though. Lol. Thanks again.